The Mercer Island Community Fund (MICF) has a long history on Mercer Island. Lola Deane, a member of the city’s 25th anniversary committee, wanted to make sure that there was sustainable funding for programs and projects that benefited the Mercer Island community. 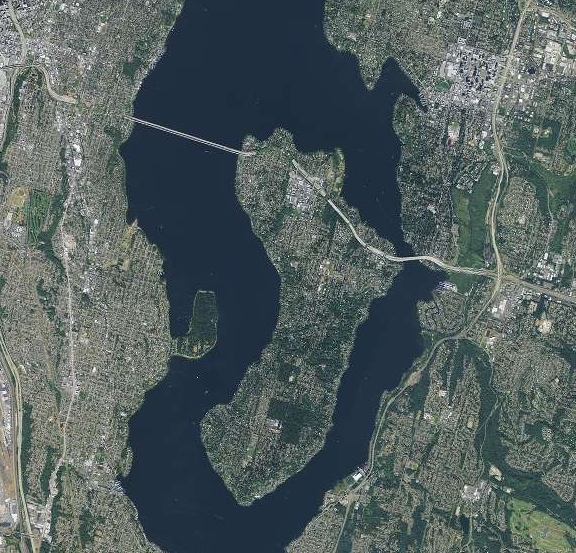 Given the Mercer Island’s economic base and demographics, it had proven difficult for community organizations to qualify for government and foundation grants. She proposed that a community foundation be established that would be eligible to receive tax-deductible contributions to fund worthwhile programs and projects. As part of the “Mercerversary” celebration, the proceeds from an auction provided the seed money for MICF, which was established in 1985. As stewards of the Mercer Island community’s trust and generous support, the original MICF Board worked with the Seattle Foundation on insuring that funds contributed to MICF were invested in a prudent manner. Since 1985, the Mercer Island Community Fund has connected caring donors with purposeful programs and projects that benefit Islanders in areas of health and safety, athletics and recreation, fine arts, social welfare, sustainable living, education and more. As stewards of your investment, we aim to build and preserve a vibrant Mercer Island community for years to come. MICF is a 501(c)3 organization and funds donated to MICF continue to be managed and invested through the Seattle Foundation and through careful stewardship by the MICF Board. In addition, as an all-volunteer organization its administrative costs have remained very low so that more money can be made available for grants.The MICF Board solicits donations from residents of Mercer Island during the fall each year. By doing so, MICF provides Mercer Island families and individuals an opportunity to contribute to one organization that in turn benefits a wide variety of Island charitable causes. For instance, MICF grants have enriched the lives of the youth through its support of arts and sports activities and have enriched the lives of Mercer Island seniors. MICF simplifies the process of charitable giving while strengthening our community. In 2017 MICF proudly awarded almost $50,000 in grants. MICF carefully considers applications from eligible organizations for funding program and projects that benefit the Mercer Island community in the following categories (i) arts, (ii) environment, (iii) community development, (iv) recreation, (v) social services, (vi) education and (vii) health. To be eligible for a grant from MICF (i) the recipient must be an organization that has received a determination from the Internal Revenue Service that it qualifies as a “501(c)(3)” organization, and it must not have a religious or political purpose. The grant application may not be for programs or projects that involve unlawful discrimination.When reviewing grant applications, the MICF Board carefully considers the applicant’s commitment to serving the Mercer Island community, its fiscal policies and responsibility, and the nature of the program or project for which it is requesting support. Historically, grants have ranged from an annual sponsorship of Island events such as Summer Celebration and Mostly Music in the Park, to providing Island-based public charities with funds to launch new programs or to continue well-established programs. By awarding these grants MICF strives to respond to the changing needs of the Mercer Island community. MICF is proud of the large number of public charities that it has supported in order to make Mercer Island such an amazing community that supports its own citizens and citizen groups. Today, thanks to our generous donors, the group contributes $20,000 – 50,000 annually to non-profit organizations on the island.